Professional Business Email Address - GJB Web Tech Inc.
GJB Web Tech helps to set professional business email address which allows the get up to 25 employees to have their personalized email addresses for free, which will differentiate them from standard small and medium-sized businesses. They mostly use the common platforms, such as Gmail, Outlook, Hotmail, and Yahoo. These are free email hosts that usually come with necessary suffixes (numbers, symbols, additional letters…) and therefore, they don’t look professional and make the recipient underestimate the sender immediately. 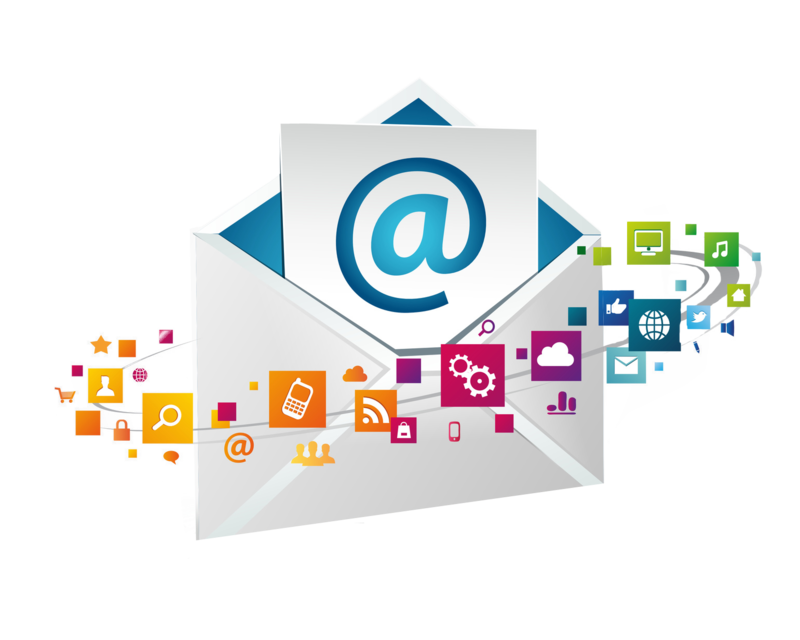 In the other hand, if you opt for our Email Hosting, you can have highly professional email addresses. For example, [email protected] surely looks much better than [email protected], right? If your company has more than 2 employees and you all need to communicate with leads, having only one official email address makes this task very chaotic. If you create accounts with the exact name of every employee and the company name, your clients will know exactly who they are talking to and other employees will not have to get involved in the cases of their coworkers, which leads to a confusion and bad organization. Although the improvement that Business Email Address Hosting brings into your company is huge, the prices for this service are easily affordable. After you experience having your own company email, you will absolutely forget about the minimum price you need to pay for it. 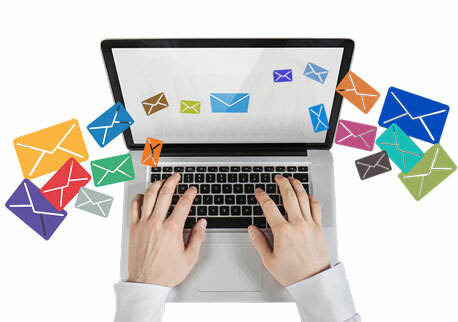 We all know the basic features of Gmail and Yahoo but professional email accounts usually have many advanced features that will help your emails look better and more sophisticated once again. You will also have a better way to organize and monitor your messages and storage use, as well as save all those important business documents you receive over your mail. It is easy to conclude why you will seem far more professional to your clients and potential partners if you send an email from a customized company email. Those that receive your emails will give it more attention and consider it more important. Internet is full of scam and emails are full of spam. Those messages considered spam never get read and you don’t want yours to end up like that as well, correct? Even if they are not filtered as spam, if your potential clients don’t trust your email at first glance just by your address, they will most likely ignore it. With a professional company email, people will trust you enough to open it, read it carefully and then contact you or visit your website. Small businesses usually don’t think of this step so closely and that is how they take a lot more time to earn the trust of their clients and spread the word. Do not think as an ordinary small business owner, think widely. Over the years of working with clients from different industries all over Canada, especially in Mississauga and Brampton, we observed the effects of professional email accounts. Our clients usually decide to hire us for most of their services – Web Design, Web Development, Content Marketing, Google Company Registration and Business Email Hosting. When it comes to this service, our clients expressed their satisfaction shortly after its introduction to their companies. They usually point out how the percentage of responses to their emails increased over 70% after they started using the professional email accounts. While they would get little to no responses on their Outlook, Gmail, and Yahoo profiles, now people actually hear them out and what’s more – they believe them! We are certain that our cost effective and fast company email package will help you get closer to your professional goals. Of course, there is a range of other components you need to work on and we are here to help you with each one of them. GJB Web Tech is not only a website builder, we are a lifetime, sincere partner that succeeds through your success. 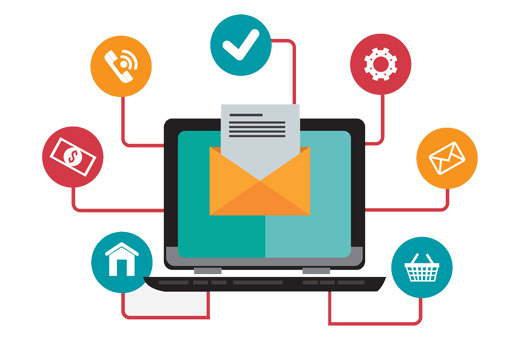 Let the Business Email Address Hosting be the first one of our services you will try and we are convinced that you will want to try all the others as well. What You Have To To? What you have to to get a Professional Email Address? Simply contact us.